January 08, 2016. 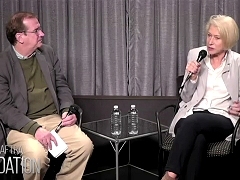 Helen Mirren talks about her life and career in a conversation panel with SAG/AFTRA in New York. September 14, 2015. 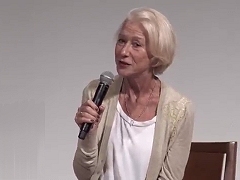 Helen Mirren is interviewed at the New School in New York City about her life, career and the recent film Woman in Gold. December 30, 2012. Helen Mirren is interviewed by the Screen Actors Guild after a screening of Hitchcock.